Author: Matetsky, Amanda Set In . . . 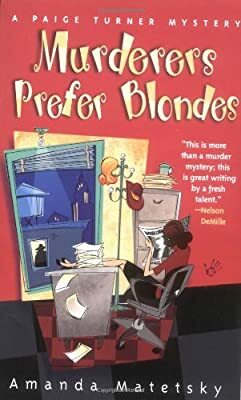 Description: A feisty young widow with Brenda Starr bravado and a fixation with following in Agatha Christie's footsteps, Paige wants to pen a memorable mystery. But first she must solve the murder of a 24-year-old beauty queen.